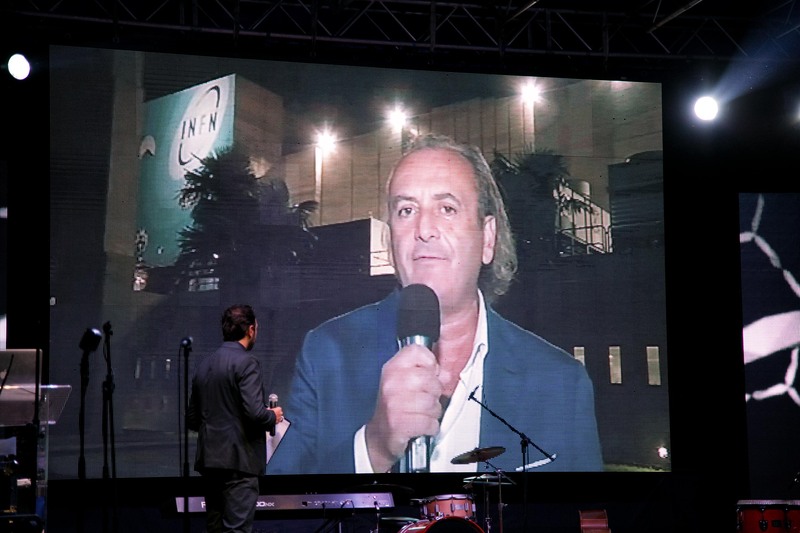 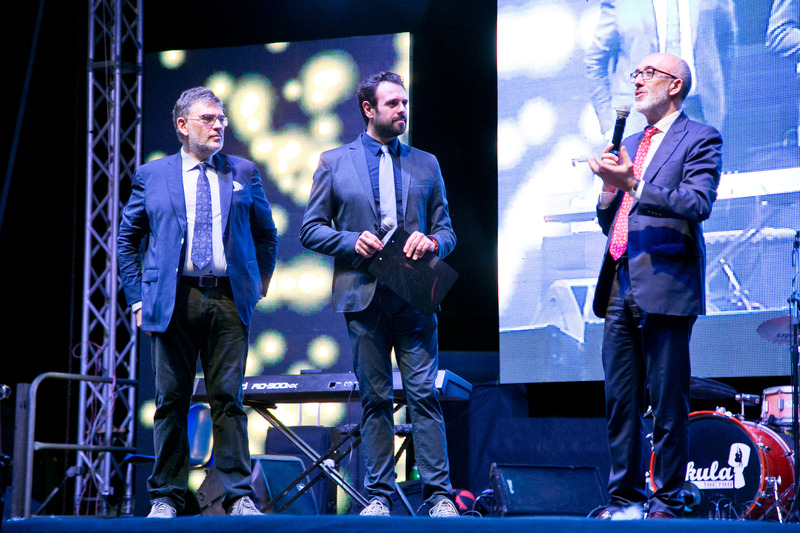 A long streaming live realised by PI4 in Catania, which had hit a record high of ratings and turnout for the 11th edition of the European Researchers Night, an initiative promoted by the European Community, which envolved over 300 European cities and 52 Italian cities. 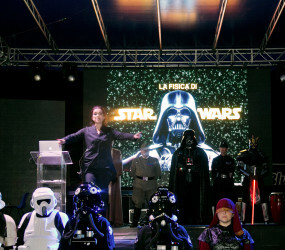 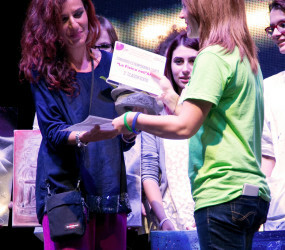 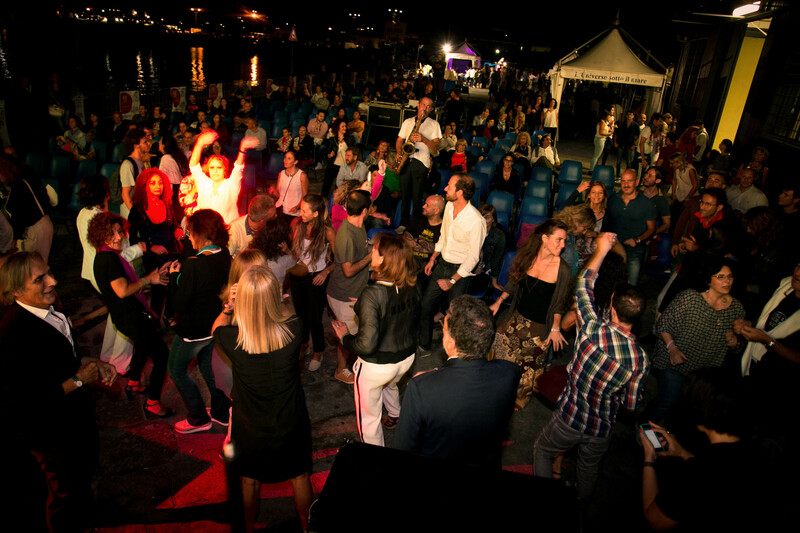 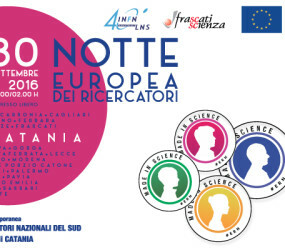 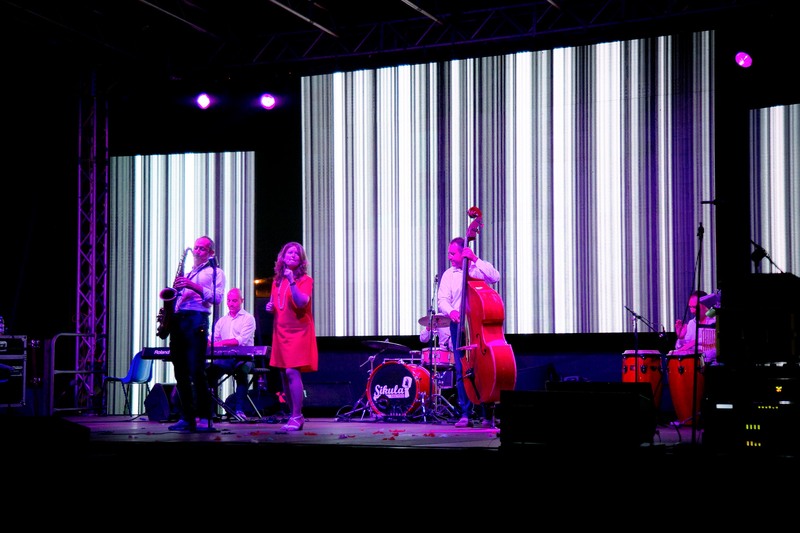 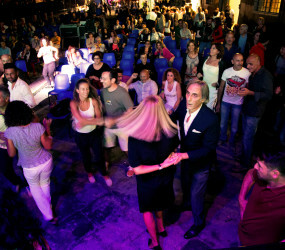 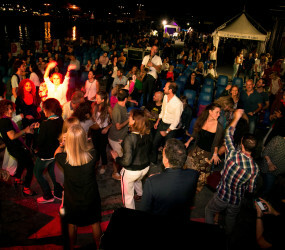 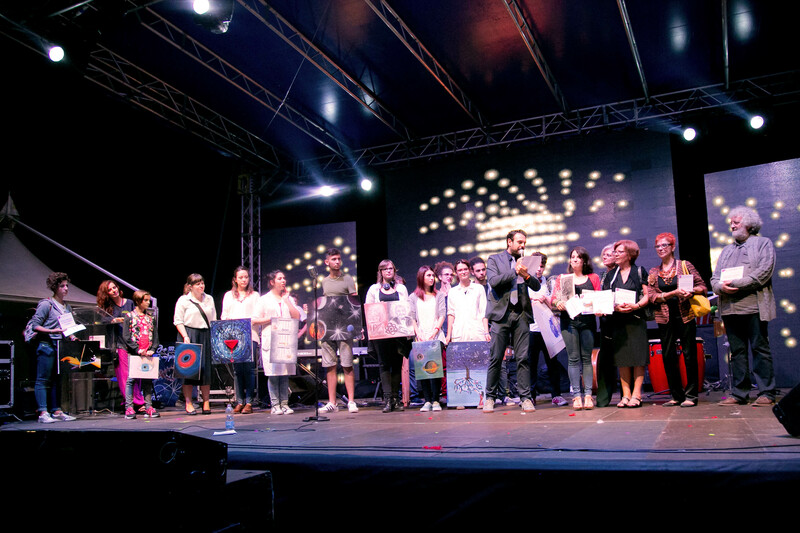 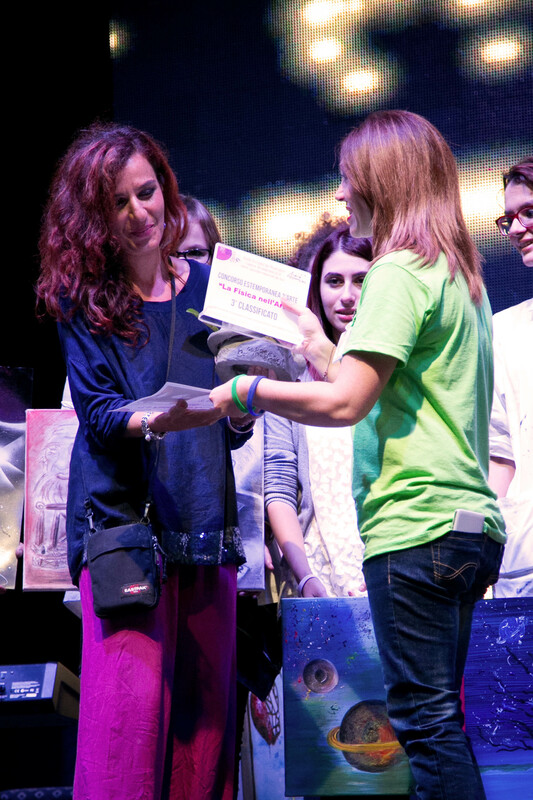 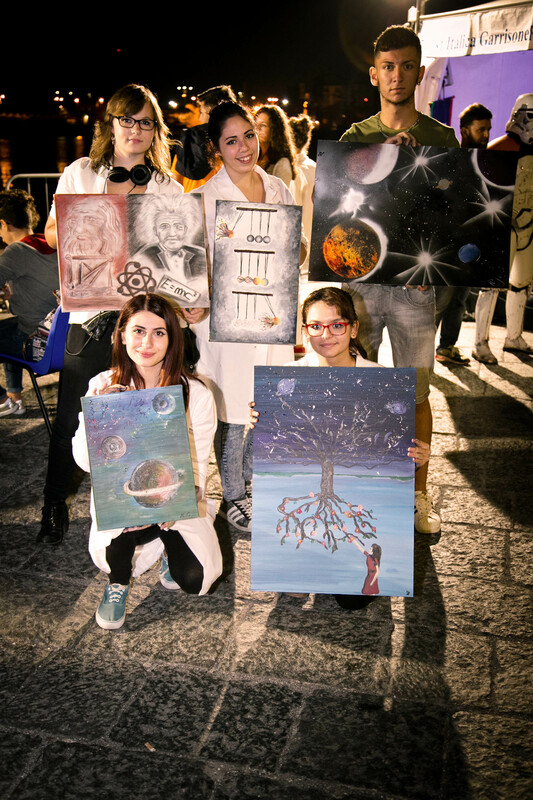 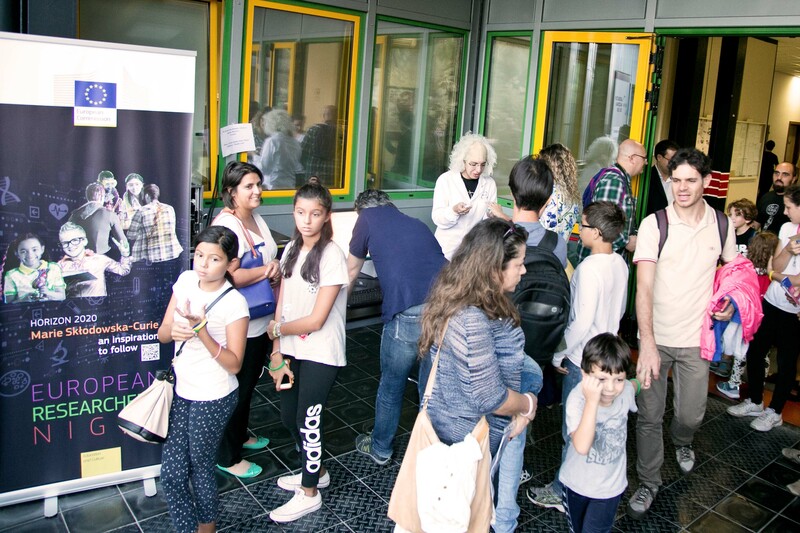 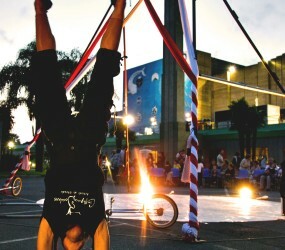 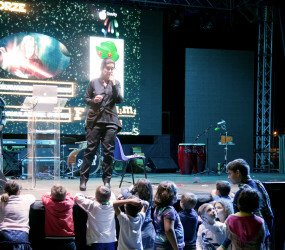 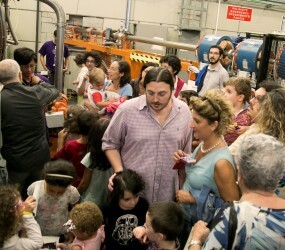 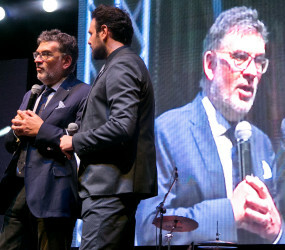 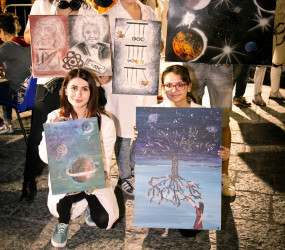 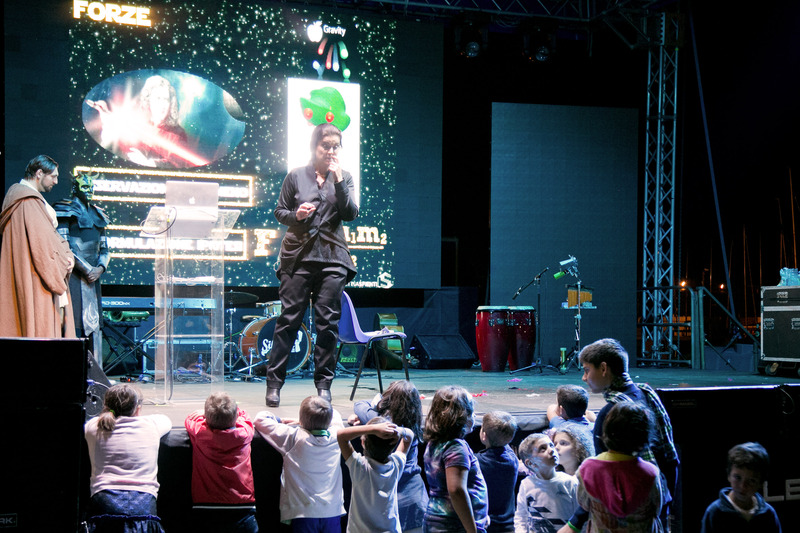 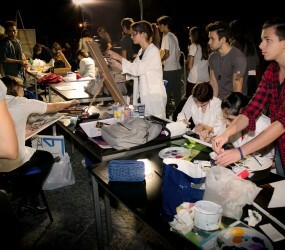 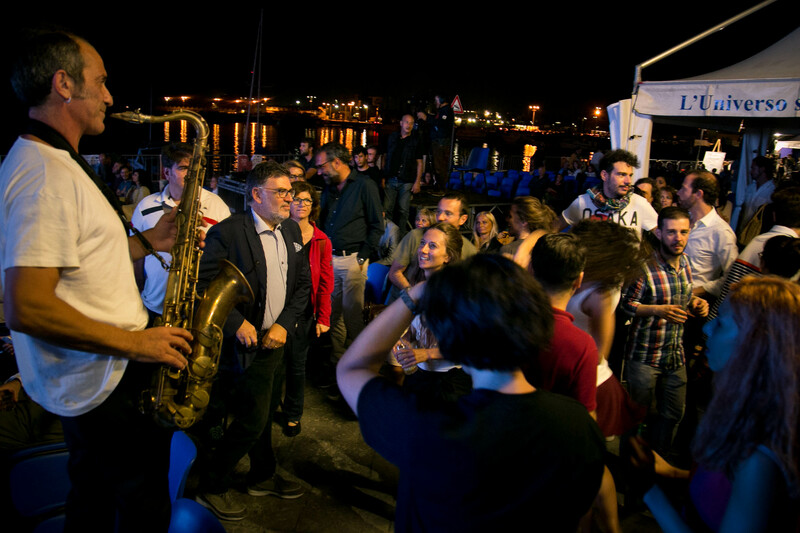 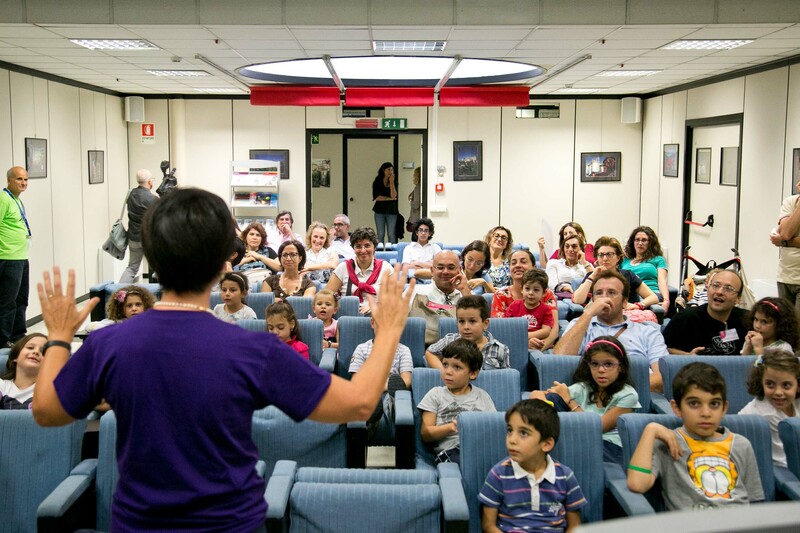 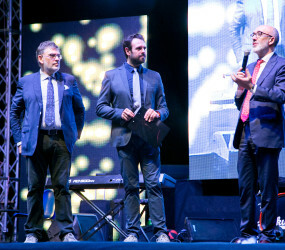 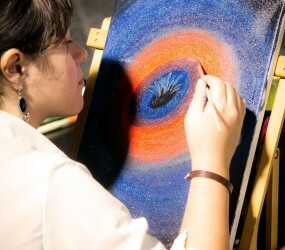 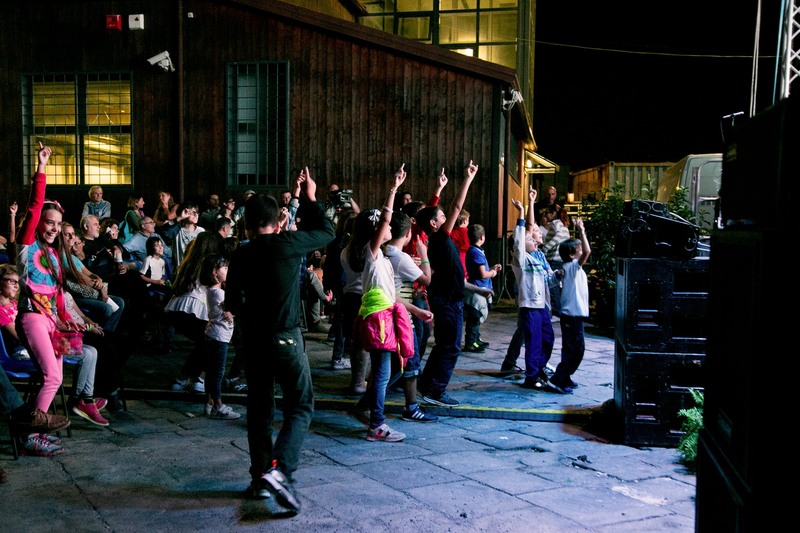 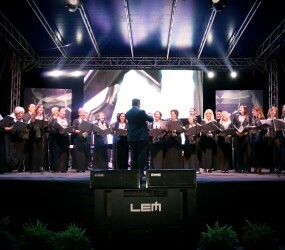 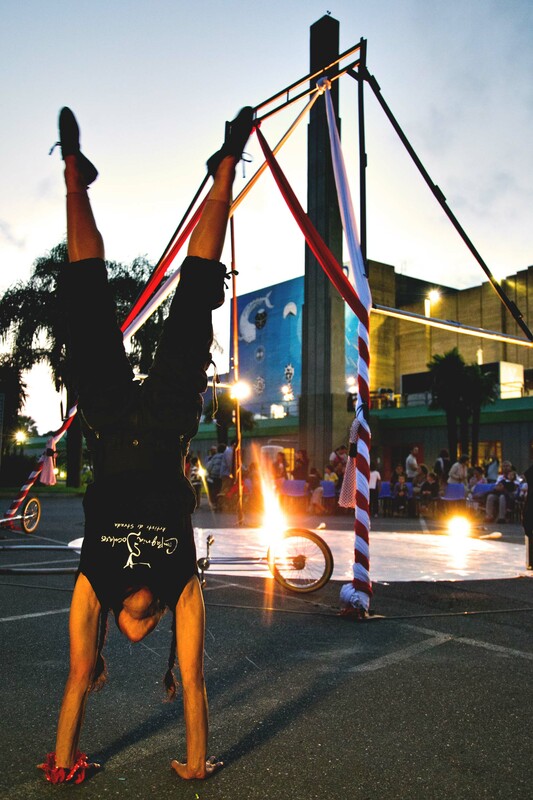 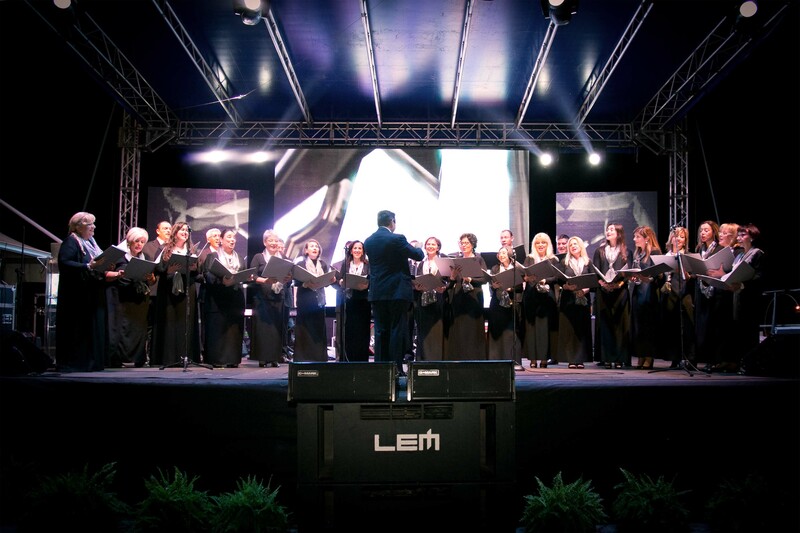 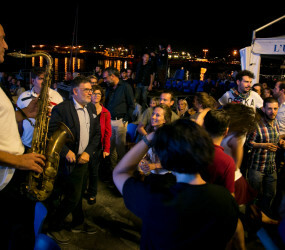 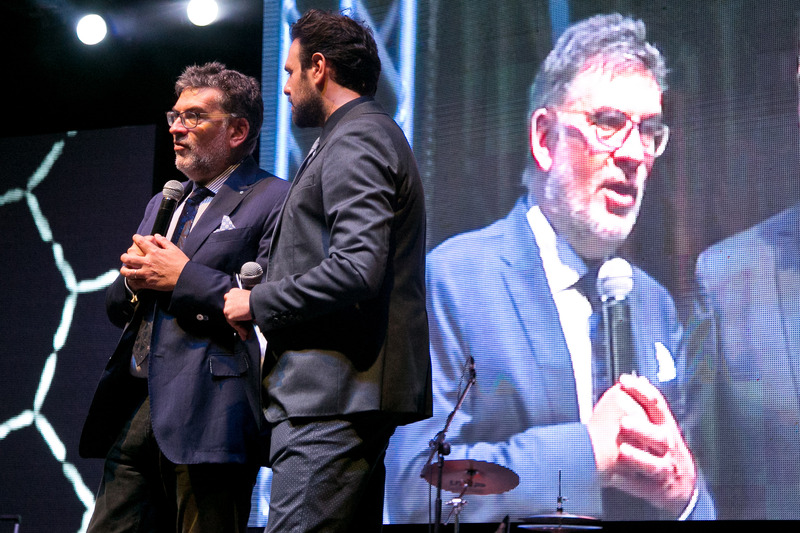 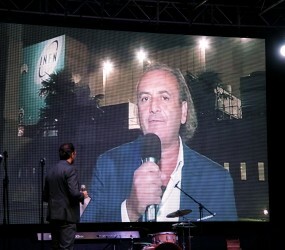 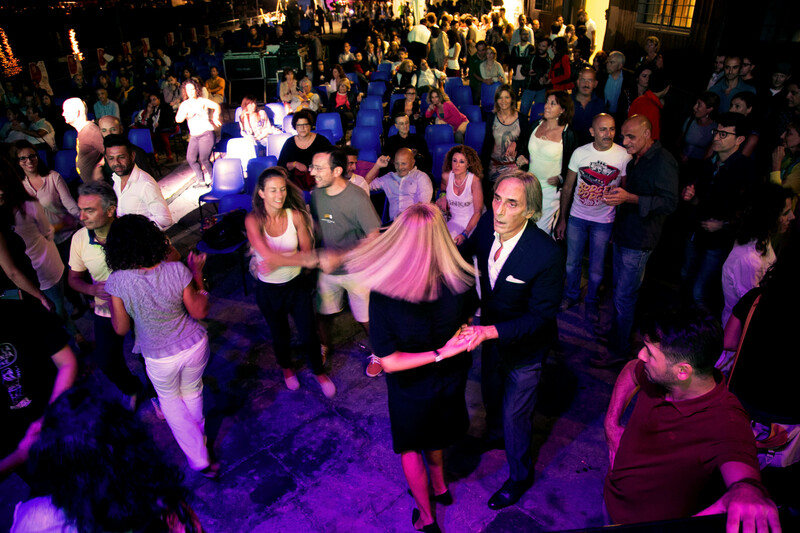 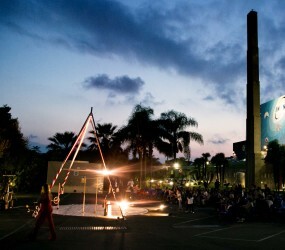 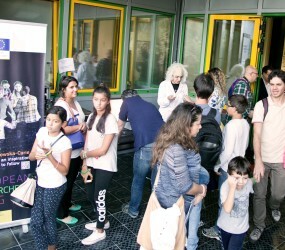 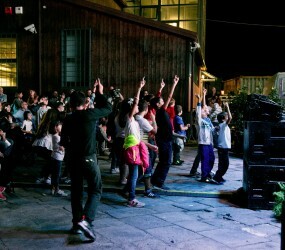 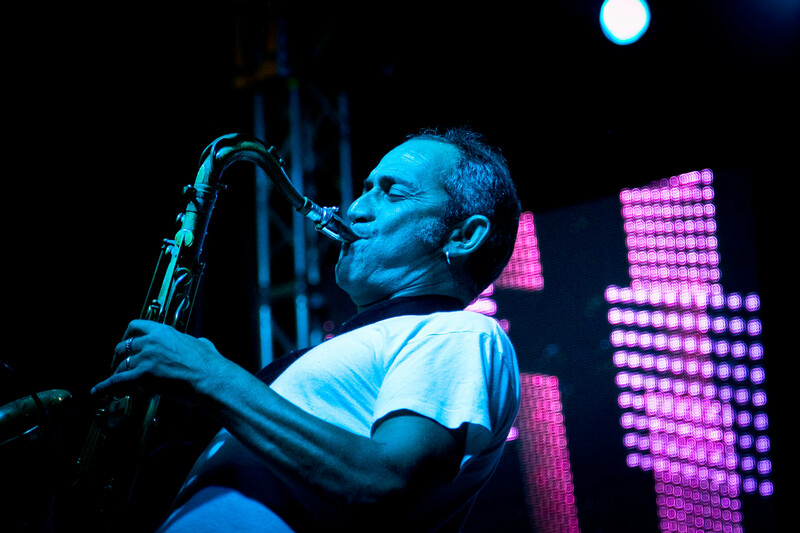 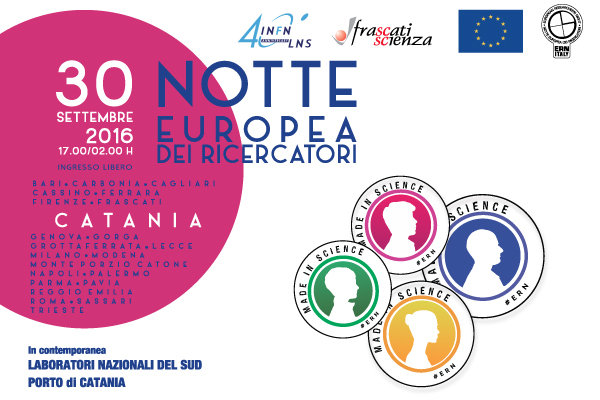 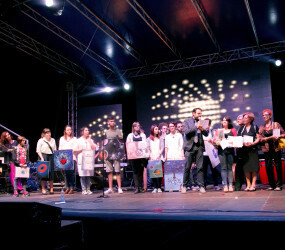 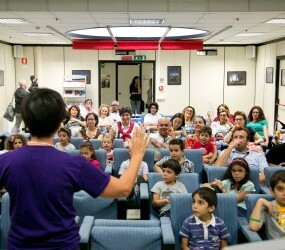 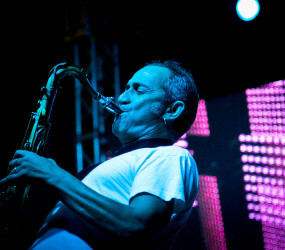 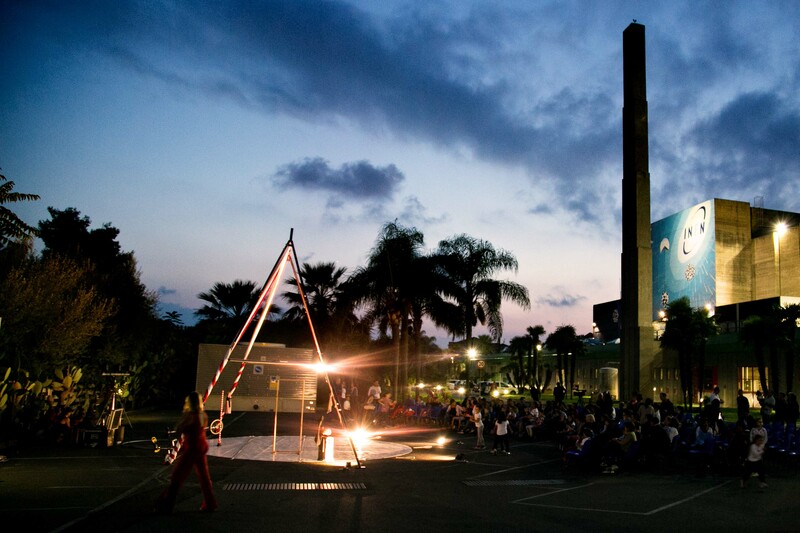 The event program was held inside the LNS, at University Square and inside the harbour of Catania, which was the headquarter and the heart of this event , for one night of music, shows, science, exhibitions and games. 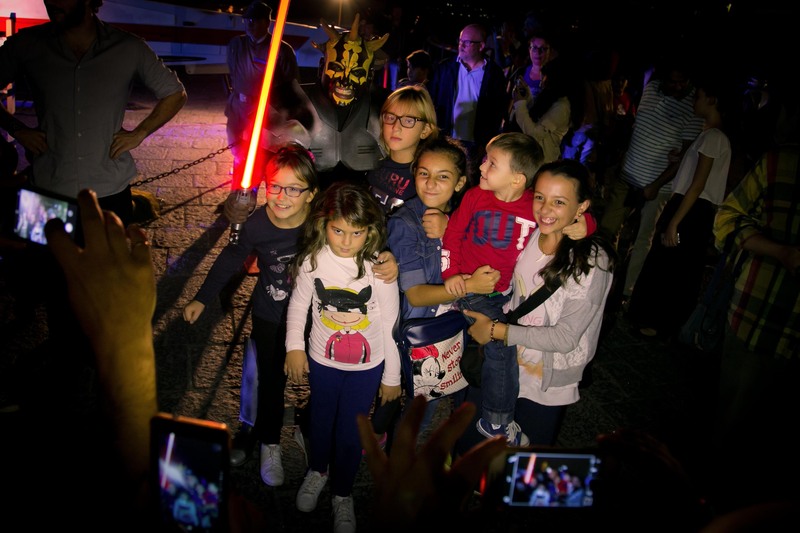 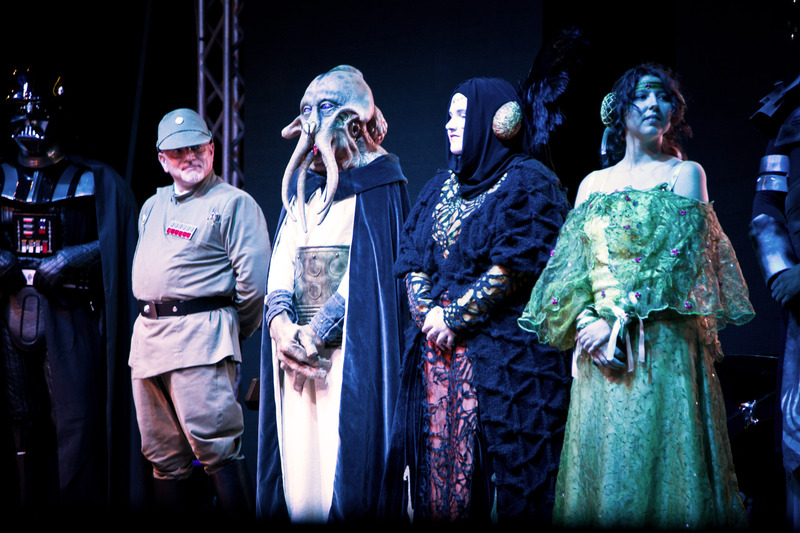 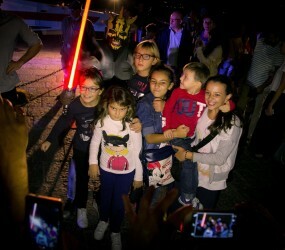 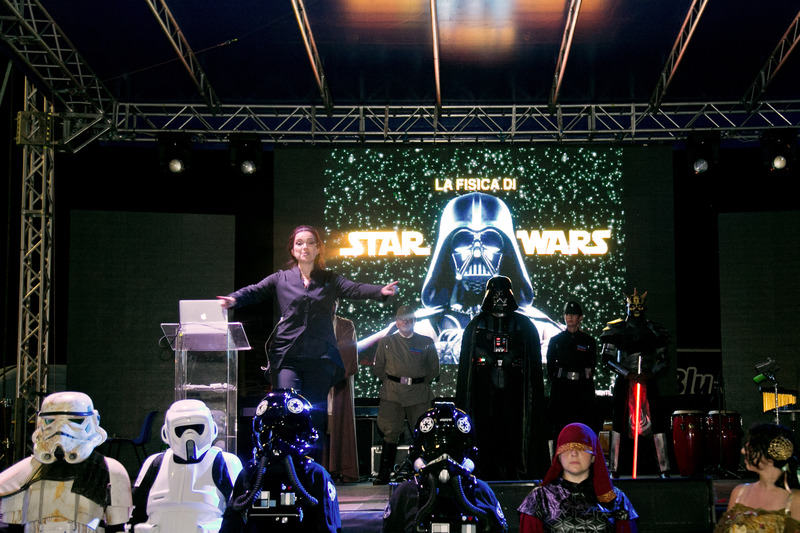 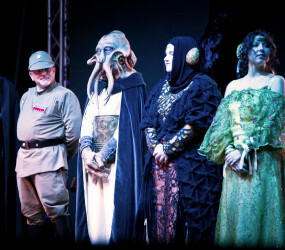 During the exciting journey in the deep space with Darth Feder, with the shock troops of Star Wars and all its characters, everyone there was involved and excited. 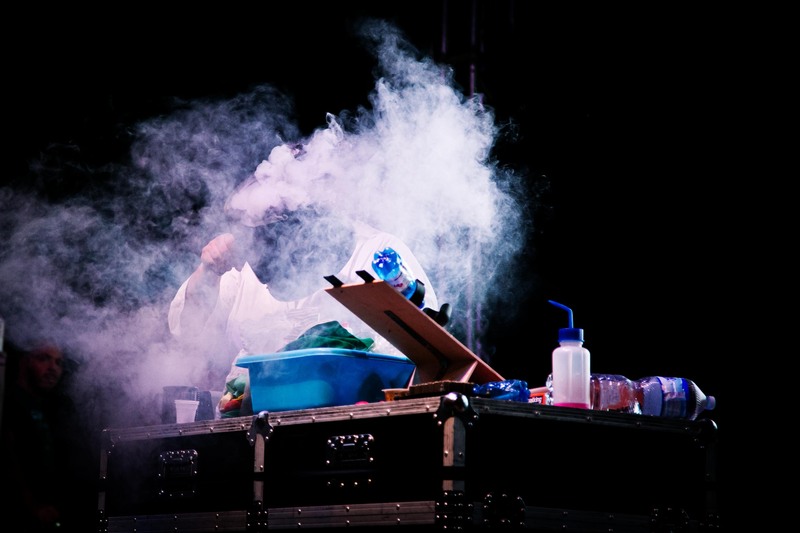 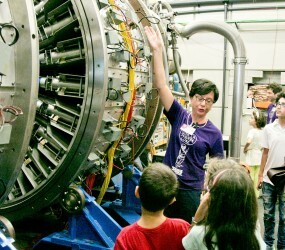 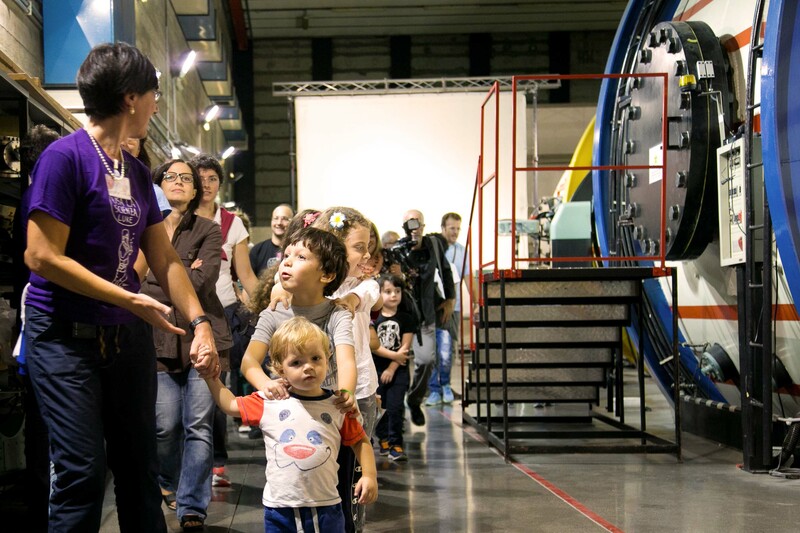 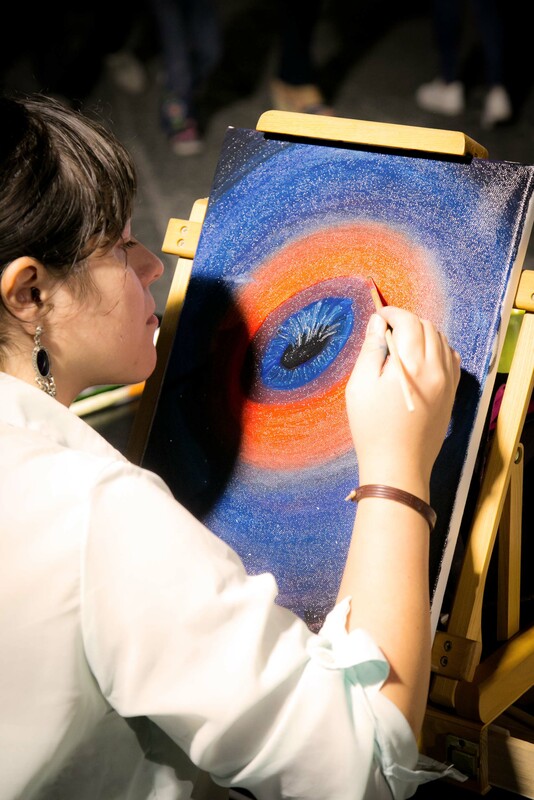 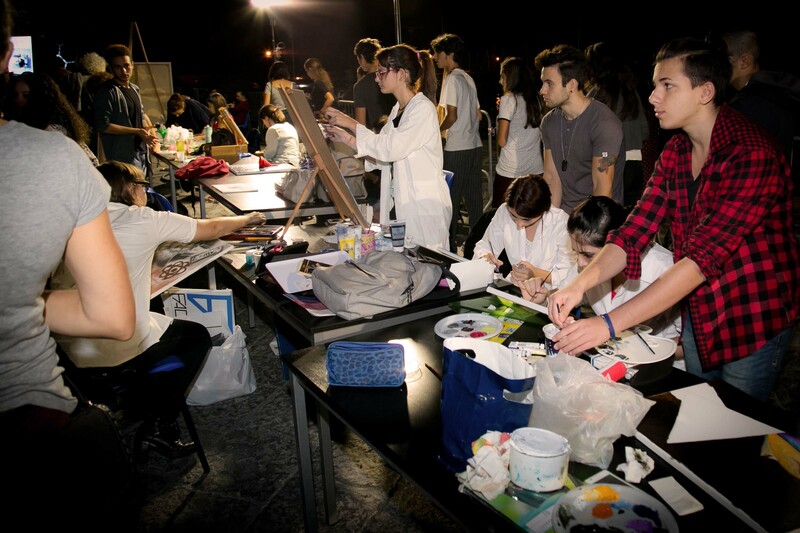 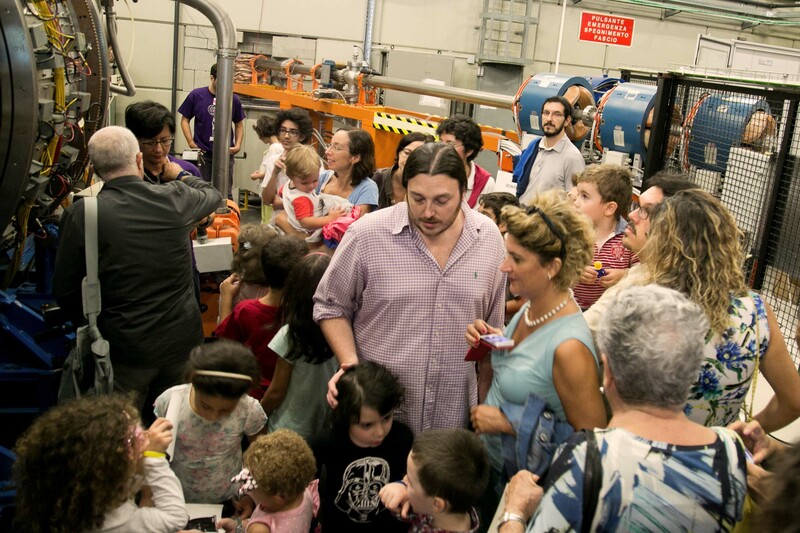 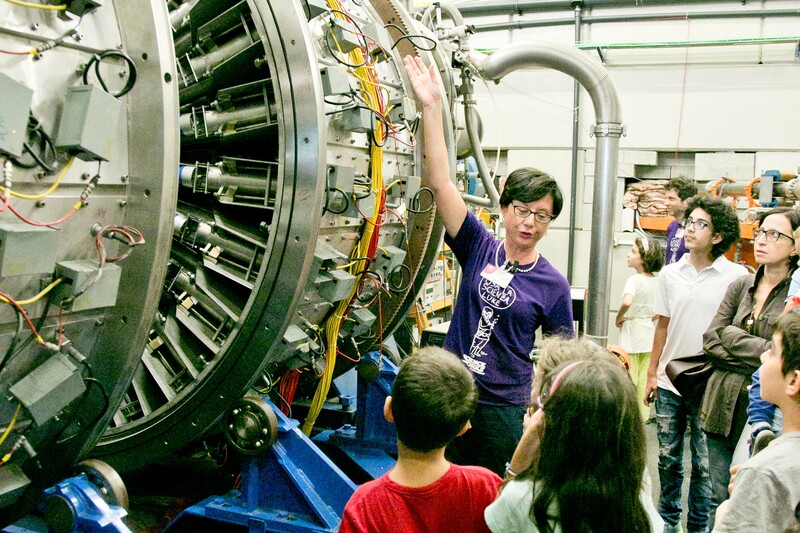 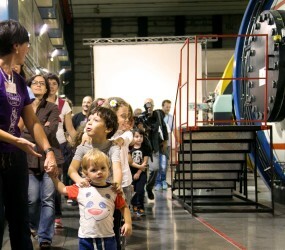 Explore and learn through the entertainment and having fun, is the underlying philosophy of the European Researchers Night, which has seen thousands of people spend a night among workshops, conferences, installations, interactive experiments, games for young and old. 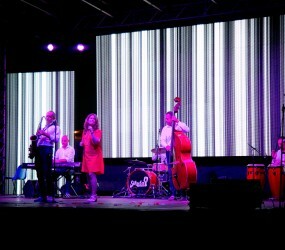 PI4 services: graphic design, audiovisual production, live streaming, media planning, gadgets, press.